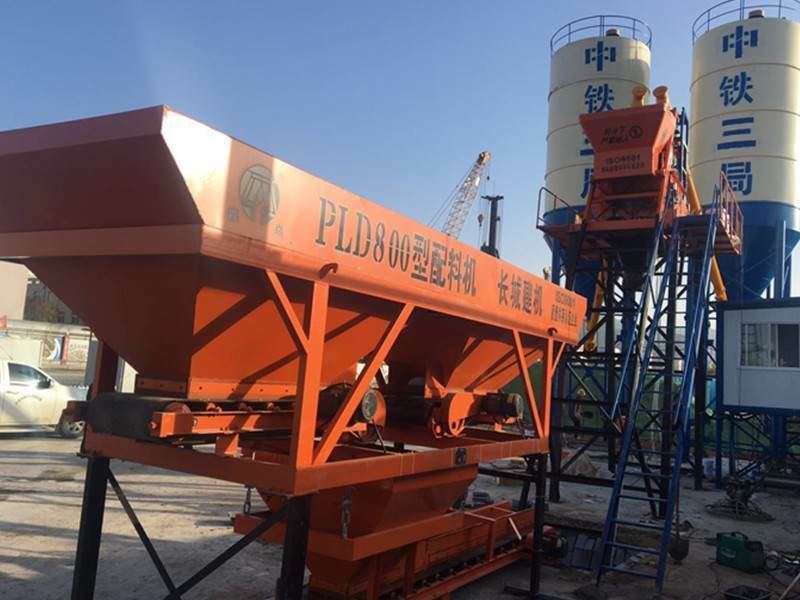 Mobile batching plant is movable, well founded and low-cost equipment which is used to produce concrete at any place you want to. 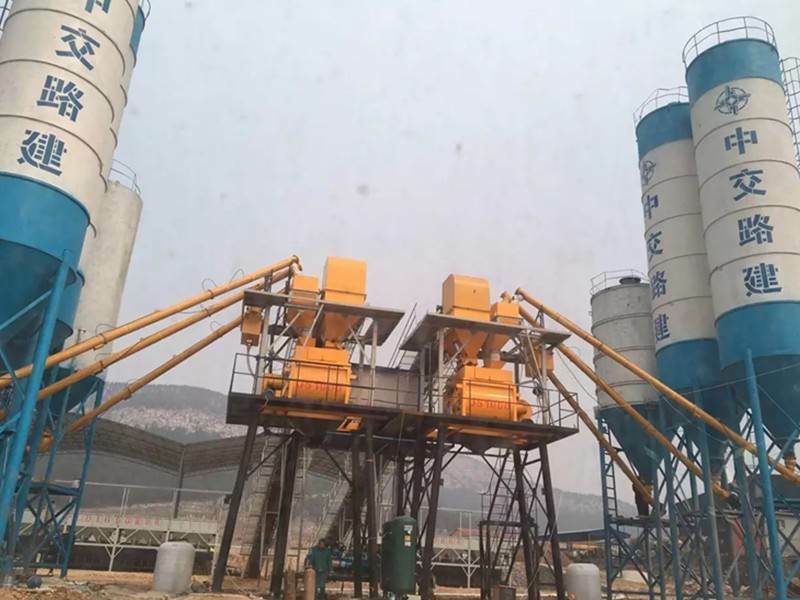 As mobile batching plant is movable and can easily be moved from one location to another, so if you have produced concrete batches and now you want to produce concrete on another place, there will be no difficulty for you. 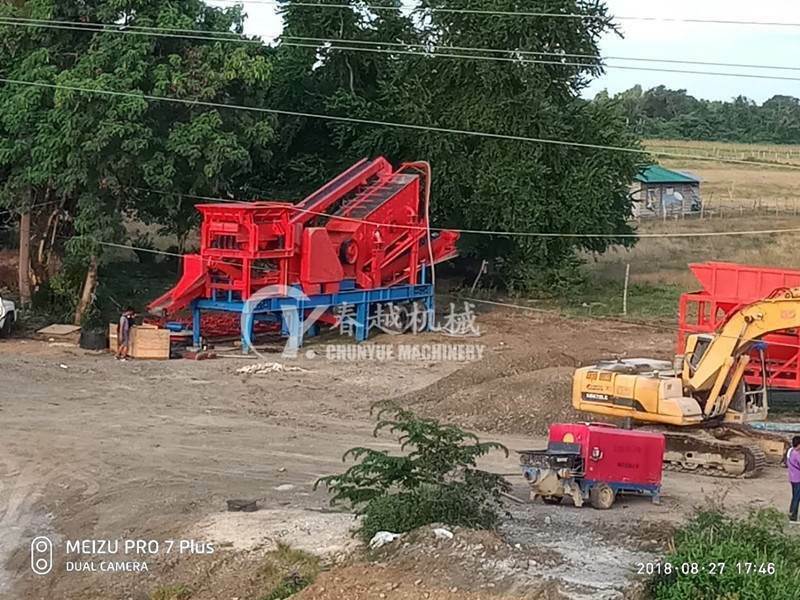 Mobile batching plants are better for temporary projects and also for low-budget projects. Do you want easy and low-cost production? 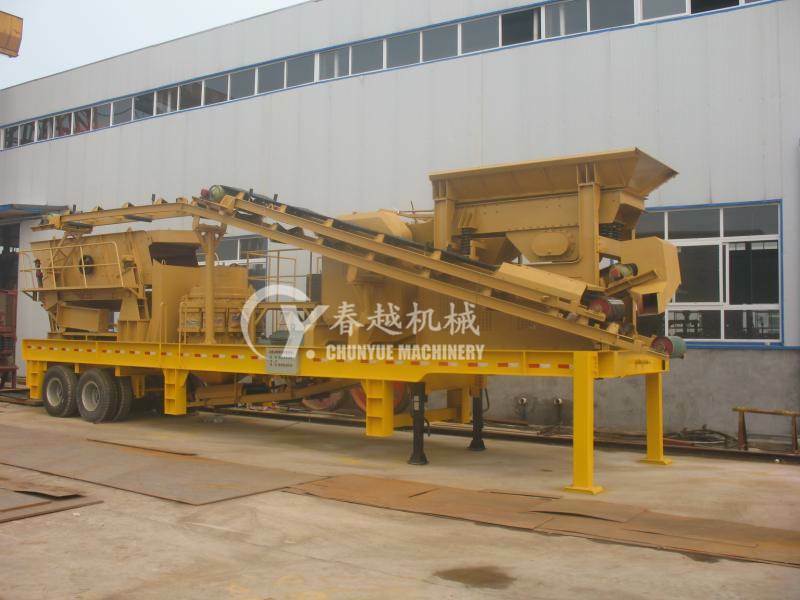 Mobile Batching Plant for Sale to make your production easier and efficient. 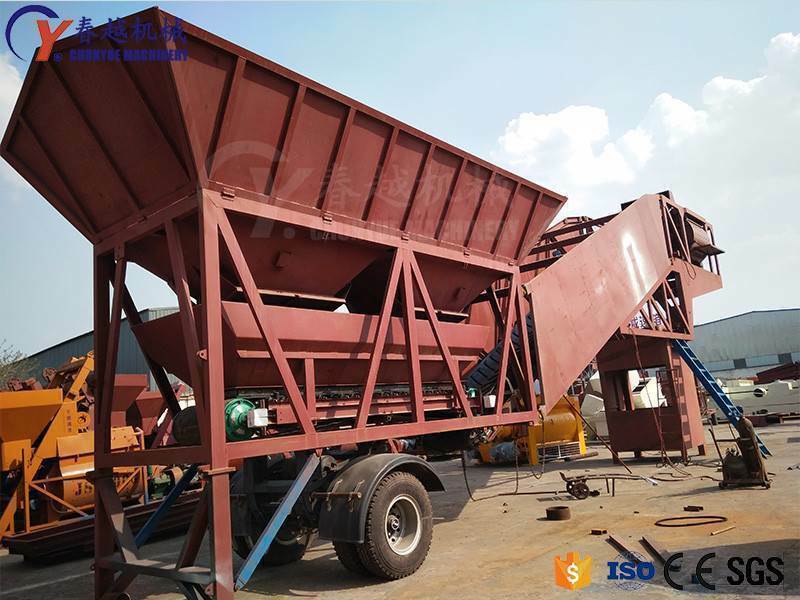 If you are from Australia, mobile batching plant for sale in Australia, you just have to place an order. 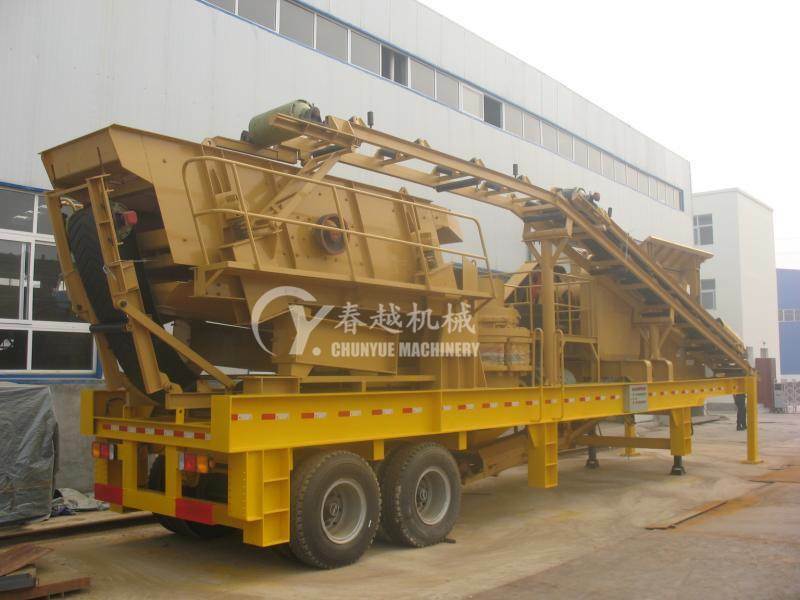 Mobile batching plant reduces your transportation costs as it can be used at different places. 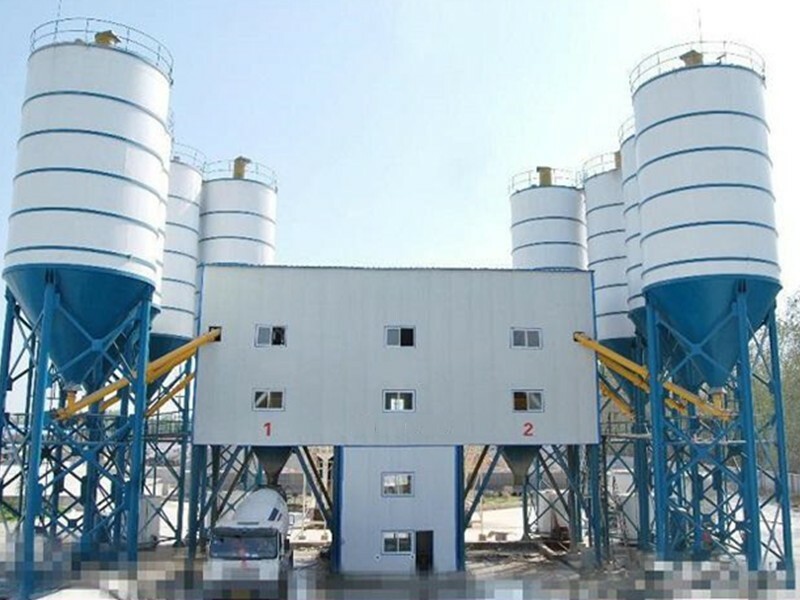 There are also two types of mobile batching plant, dry mobile batching plant and wet mobile batching plant. 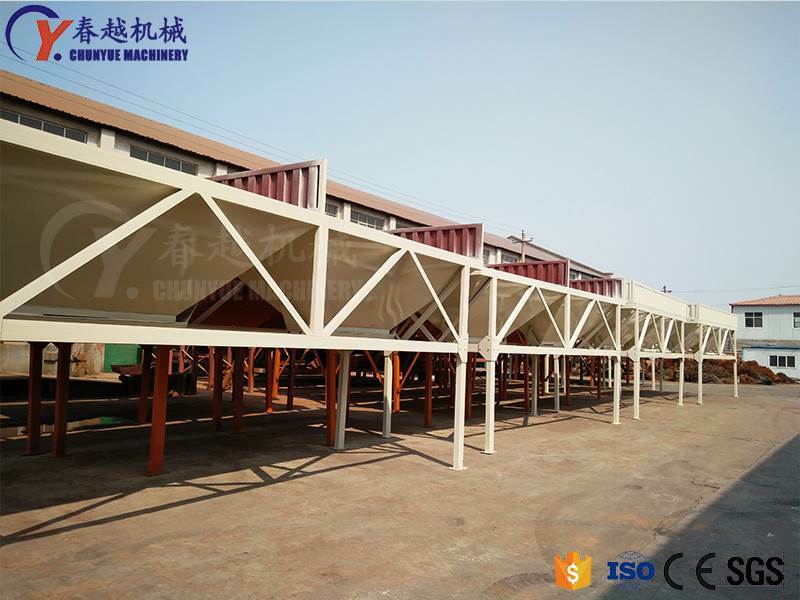 Now we think that you may understood how the mobile batching plant reduces your production costs and transportation costs. 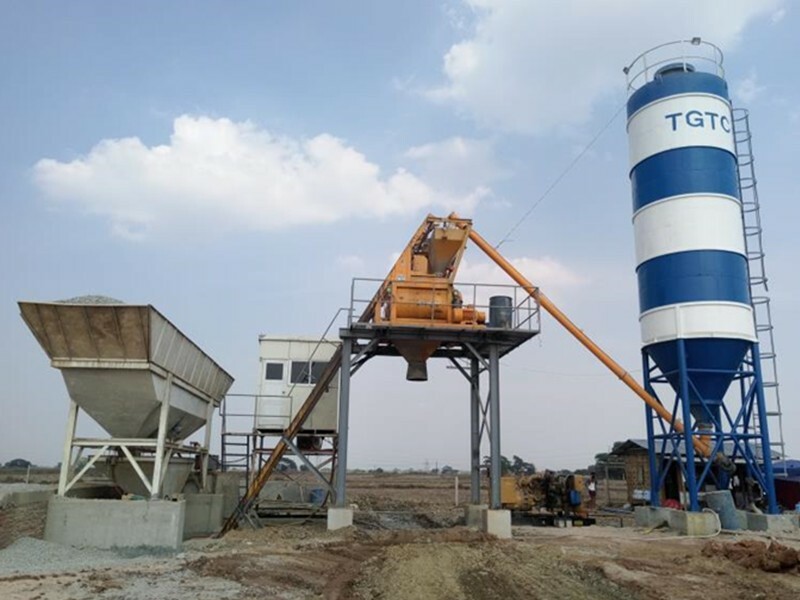 Taking or bringing the ready-mix concrete to your site is an unnecessary expense which can be eliminated using mobile batching plant. · It is easy to understand and works efficiently. 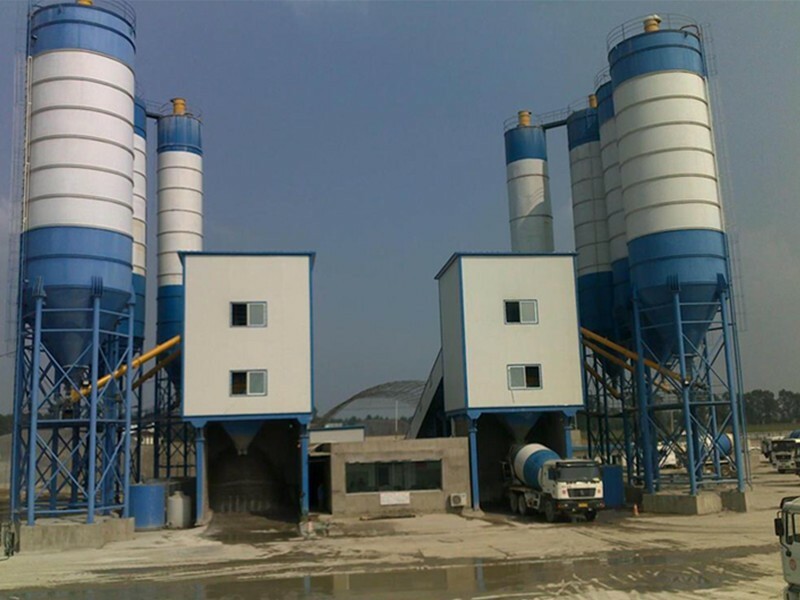 · The whole plant can be easily shifted to the construction site along with the entire hardware arrangements. 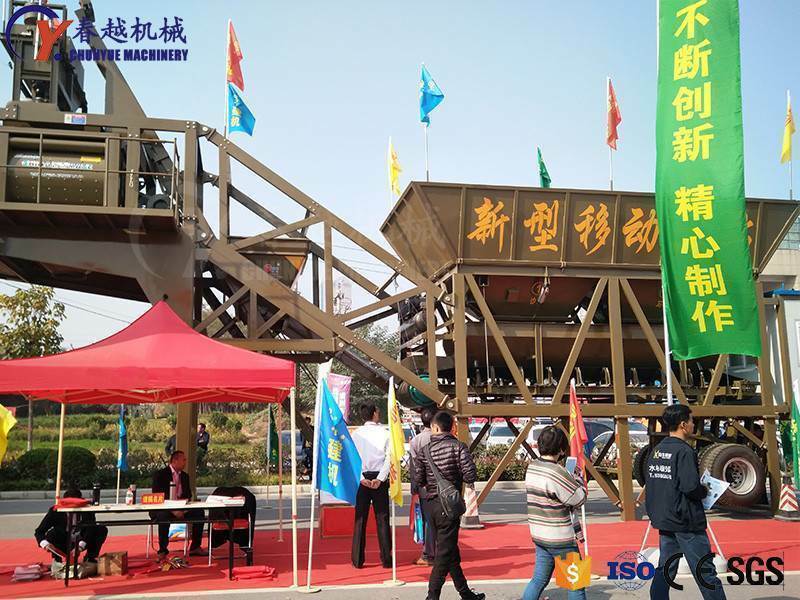 · It is movable, well founded, low-cost and easy to use.